Operating Hours: Apr to Oct on Mon, Wed & Fri at 8.45am. Presentation 15min before. Casa Vicens opens its doors exclusively for us. Built in the 1883-1888 this house is located in the heart of the Gracia quarter, which at the time was an independent town from the city. During the second part of the XIX century and in the middle of the industrial growing, Barcelona lived the demolition of the medieval city walls. 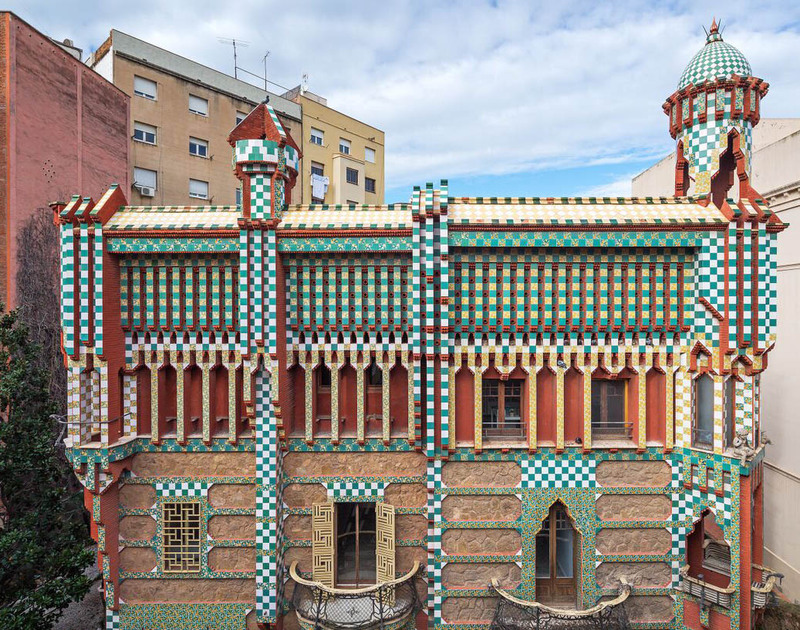 Entrance fee and guided visit in Casa Vicens.